Diane played field hockey, basketball and softball at Crestwood High School. As a freshman, she was part of the Crestwood’s first AA District Title field hockey team, reaching State quarterfinals. She was selected first team All-Star in both her freshman and sophomore years. As a junior, the team became Crestwood’s first league title winners, AA District champs and AA State runner-ups. As senior team captain, they again won the league title, AA District champs, and AA State third pale. She was selected MVP All-Star in both her junior and senior years. Diane also participated in the Keystone Games. At the University of Connecticut, the field hockey team won the NCAA Tournament, winning the National Championship in 1985. She was a two-time first team All-American and two-time Academic All-America. Team captain her senior year, she was named UConn Scholar-Athlete, New England Division I Female Athlete of the Year and received the Honda Broderick Award for the top collegiate field hockey player in the country. Diane was a member of the US Junior National Field Hockey Team 1987 and a member of the US National Team 1989-1991, 1995-1996. She has toured the world competing in the Pan Am Games, World Cup, World University Games, Intercontinental cup and 1996 Olympic Games. 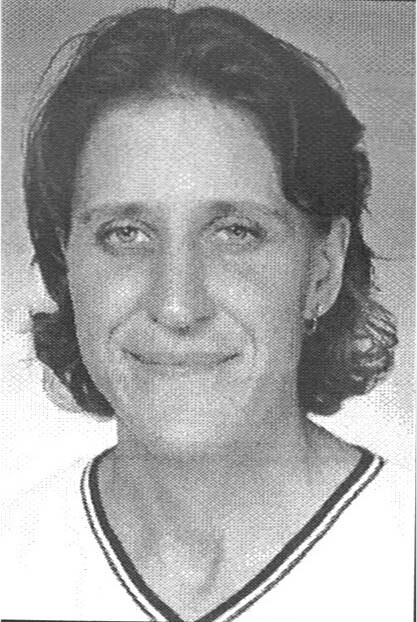 Diane volunteered to coach at UConn 1989-1991, moving on to become assistant coach at the University of Maine 1993-2002. She is presently head field hockey coach at Providence College in Rhode Island.